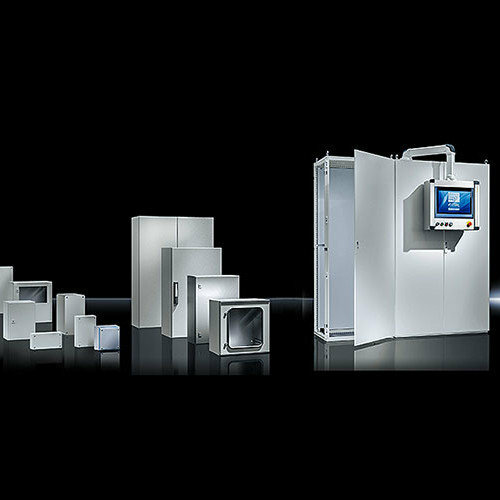 Since its foundation in 1961, Rittal has continuously evolved into the world’s leading systems provider for enclosures, power distribution, climate control, IT infrastructure and software & services. 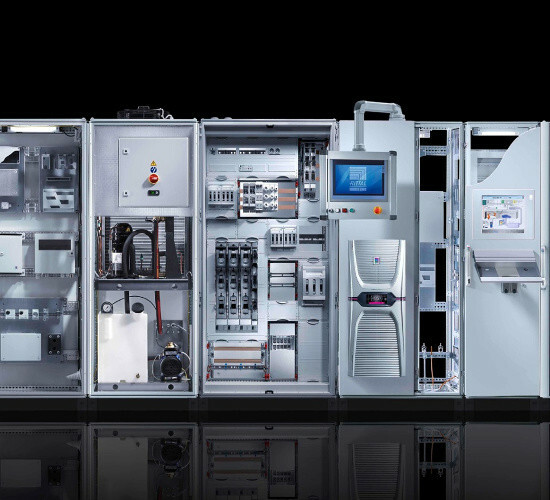 Today, Rittal offers you a perfectly coordinated system platform. 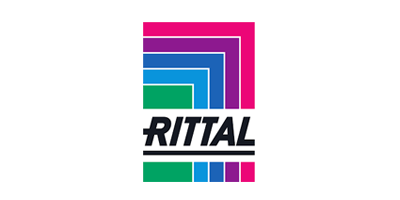 Rittal Australia is pleased to announce a new national distribution partnership with APS Industrial. 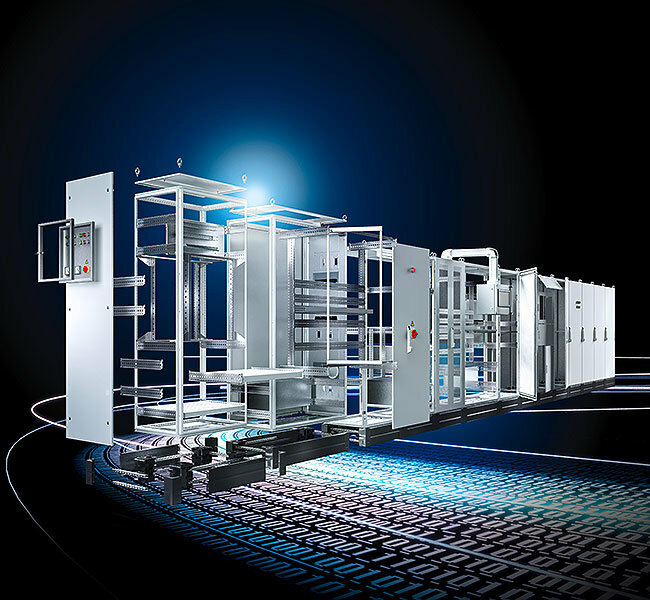 From product news to industry innovations, browse all of the latest Rittal news from APS Industrial. 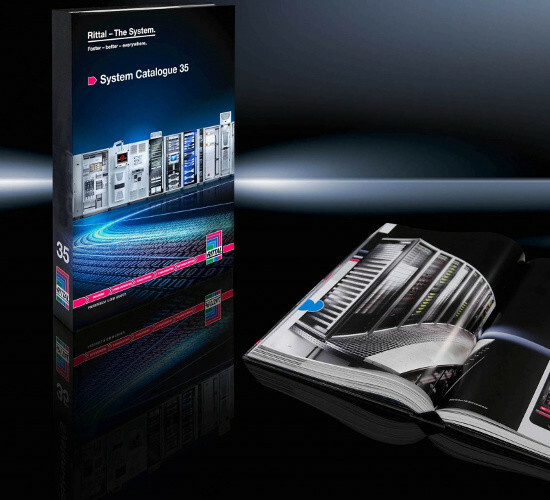 Browse our key technology segments from Rittal and download a range of Catalogues and Brochures.